We’ll explore the importance of basing community design on Indigenous knowledge and relationships and how Indigenous ways of learning can be a key to climate adaptation. Tohono O’odham Community Action (TOCA) and the Tohono O’odham Youth Group will show how they’ve empowered youth to build a successful, sustainable tribal food system through the New Generation of O’odham Farmers program. Sustainable Nations, which works to re-engage traditional knowledge as the base for Indigenous water, energy and housing infrastructure, runs national training and development projects and the new Tucson Indigenous Adobe Initiative. With: Terrol Johnson, Executive Director, Tohono O’odham Community Action (TOCA); PennElys Droz, Ph.D., (Anishinaabe), Executive Director of Sustainable Nations; and a group of Native youth presenters. 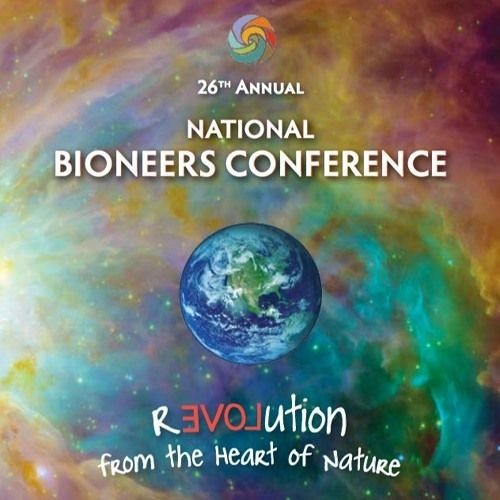 Recorded Sunday, October 18, 2015 at the National Bioneers Conference in San Rafael, California.